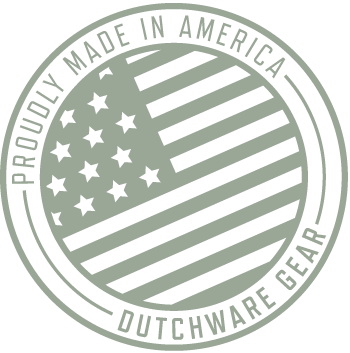 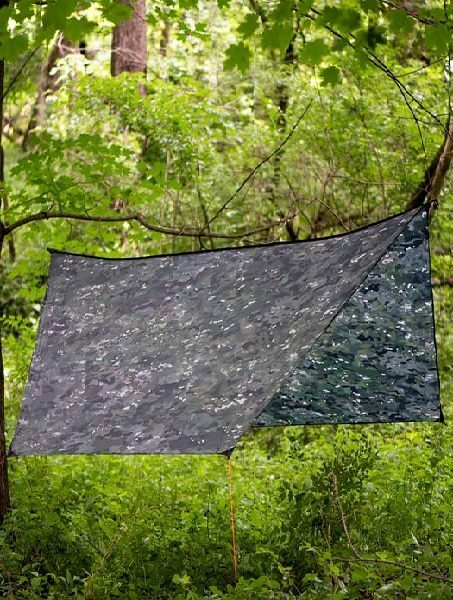 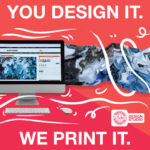 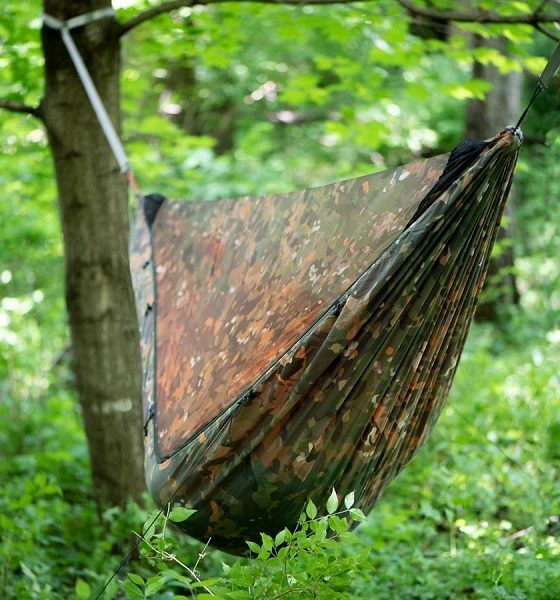 CHECK OUT DUTCHWARE'S DIY GEAR FOR THE TRUE, INNOVATIVE WOODSMAN. 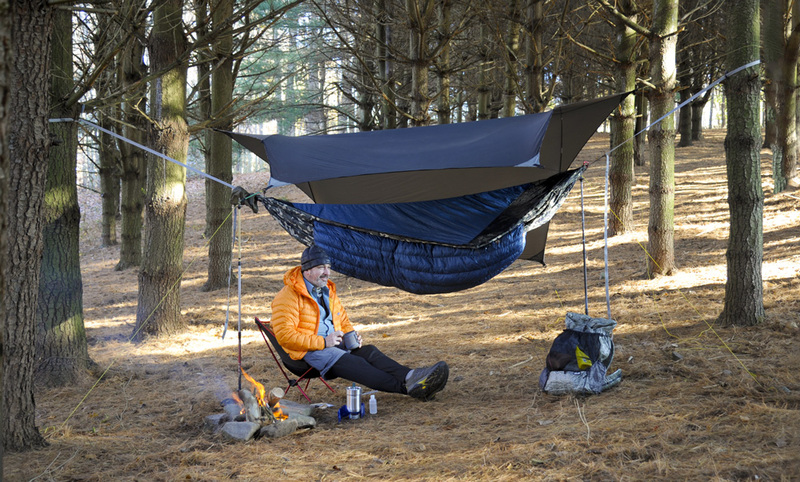 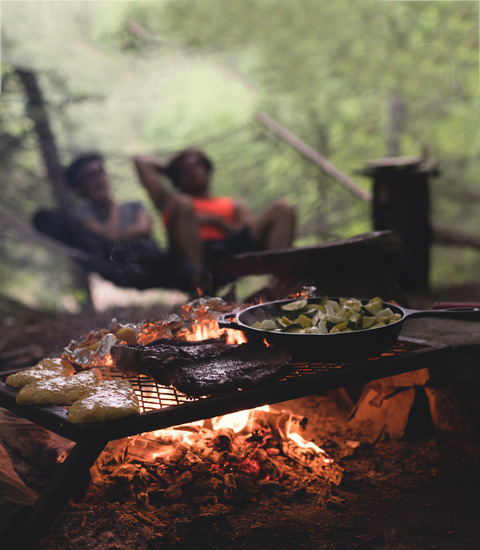 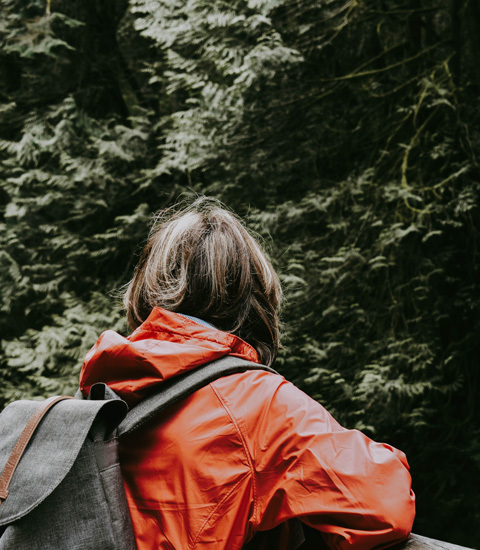 We already know, from Dutch’s backpacking experience on the Appalachian Trail, that experienced hikers know what they want and need for their hammock and backpacking gear — it’s simply the challenge of finding the items in stores. 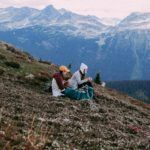 Since many stores don’t offer what hikers want, many opt to create their own camping gear to meet their backpacking needs.